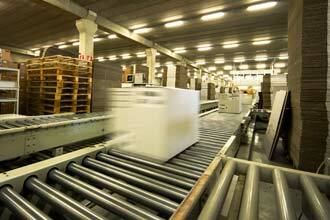 Bosch Security Systems has supplied the entire video systems for Ferrero's chocolate factory in Russia. 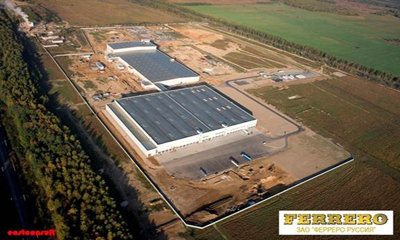 The plant in Vladimir, around 160 kilometers north-east of Moscow, is Ferrero's first in Russia and its second in Eastern Europe. It produces Ferrero's Kinder chocolate and its Raffaello candy.